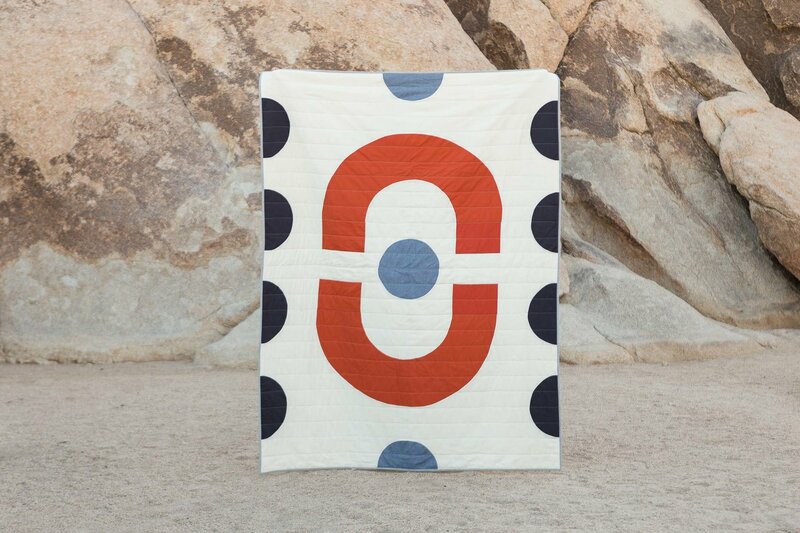 This Quilt! Be still my heart! This thing is going at starting $350.00, that is not cheap.